Andrea went above and beyond for our wedding. Andrea is such a professional! Our daughter's wedding day was HOT, with an outside wedding and separate location for the reception. Andrea captured the day with gorgeous and amazing photos. 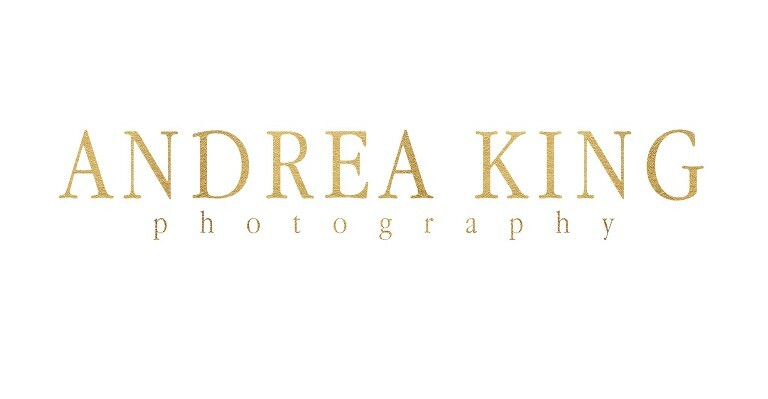 I can't recommend her enough for her patience, kindness, professionalism, artistry, creativity, and energy! She was great with the bride, groom, wedding party, and families! She is a blessing! Andrea worked throughout my daughter's wedding swiftly, relentlessly, and graciously. She captured our favorite moments and more. She was sensible and flexible in her time management. The price was very reasonable for all she provided us. But never mind all that, the pictures were amazing! Our wedding photographer called in sick the day of our wedding. Andrea filled her spot at the last minute! We are so thankful Andrea was available. She was a pleasure to work with. She was filled with ideas and tips to help out during the day. She even posted sneak peaks the VERY NEXT day! The photos are excellent! We are excited to see the rest of our photos. Highly recommend Andrea!